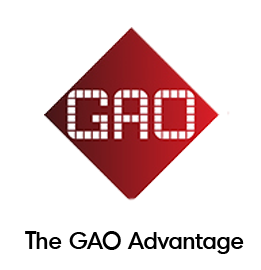 RFID in a Box | GAO RFID Inc.
GAO proudly offers its RFID in a Box product to its customers. RFID in a Box are all-in-one RFID systems that are made to be used immediately off the shelf and are a true plug and play solution. Due to the success of our Access Control and Parking Control RFID systems, we have created these solutions as standalone systems that can be used virtually anywhere. 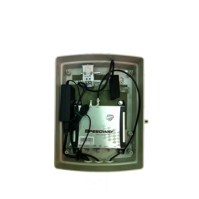 All of the components typically required in an RFID system including the software, antenna, and digital I/O adapter are embedded into the box using a very small footprint—allowing users to instantly install it at doors and entryways to automate access to buildings and parking facilities. Are you thinking of installing our Access Control or Parking Control RFID in a Box systems? 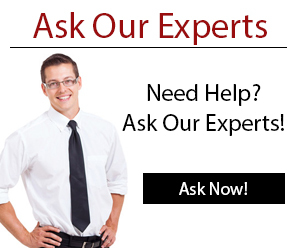 One of our Experts will show you how easily this system can be set up in your environment.Contact us today! The GAO RFID Standalone Access Control System is an extremely cost effective way of controlling access to specific zones within your building in an off-the-shelf solution. convenient and user friendly way to control parking lot access in an off-the-shelf solution.